PORT-AU-PRINCE, Haiti — Derrick Etienne, Jr. certainly did not waste much time scoring for Haiti in its CONCACAF Nations League match against St. Maarten at Stade Sylvio Cator Monday night. 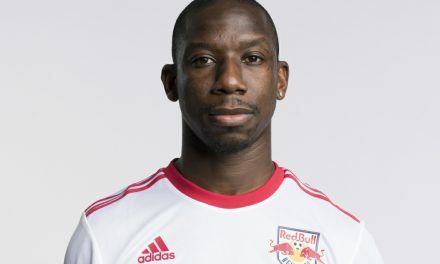 The Red Bulls midfielder-forward came off the bench to score on his first touch of the game in Haiti’s emphatic 13-0 win. The goal lifted the Haitians to an 11-0 advantage. 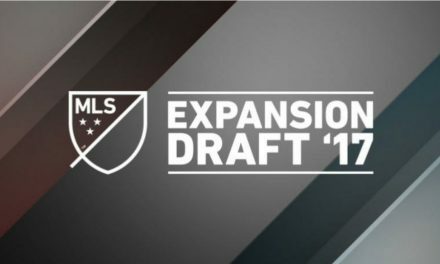 The CONCACAF Nations League is the qualifying arm for the 2019 CONCACAF Gold Cup. 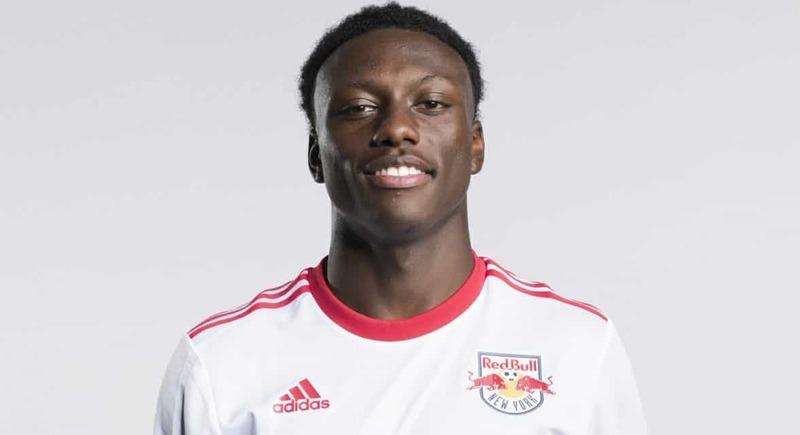 Etienne will return to the Red Bulls for Sunday’s 1 p.m. match at D.C. United. 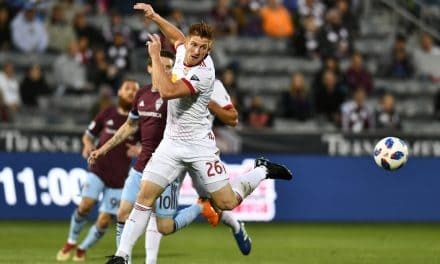 He has three goals and an assist in 25 MLS appearances this season.